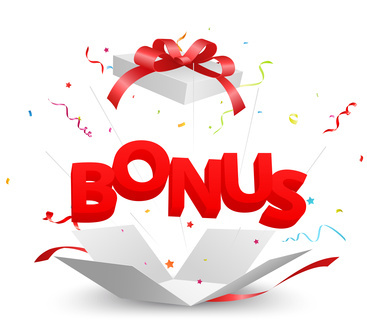 Save advantages with our bonus program! In blue and pink. Please choose! size 0-3 kg Pattern may vary. Hair Conditioner especially for Reborn babies. Ideally for mohair and human hair. The hair lets comb after the use wonderfully, is soft and shining. Shake it well before using! 30ml spray bottle.